In November 20th an interesting multi-stakeholder workshop meeting took place in Finland. on ways to take sustainable development goals into account in the national budget Our Minister of Finance, Petteri Orpo invited representatives from different sectors, including civil society to share views on the issue and to make concrete proposals. This initiative is warmly welcomed as a first step taken by the Finnish government towards SDG budgeting, a goal which CSOs have been advocating for. Finland has a reputation of being one of the leading countries in sustainable development. It has been active on the implementation of 2030 Agenda by creating national implementation plans and coming up with indicators. From CSOs’ perspective, the Ministry of Finance has been one of the most distant ministries when it comes to sustainable development and thus the initiative to develop government budgeting is especially gratifying. Minister Orpo appeared to be genuinely excited in his opening speech at the half-day workshop. He also conveyed that the Ministry of Finance is motivated and eager to develop functional ways to link sustainable development and government budget. Already this September or October? some of the ministries included short written descriptions in their budget proposals on how they will contribute to sustainable development in 2018. This is a good starting point, but we insists that this is only a very first step. When the government produces its budget proposal for 2019 we expect to see a more systematic and profound effort to enhance SDG budgeting. What this will mean, will be decided during next months. It is important that the SDG budgeting increases the transparency and openness of government spending. Hopefully this will help decision makers recognise the gaps to be fixed and identify which aspects in their budgets are harmful for sustainable development. Budget proposals are prepared in different ministries, and this tends to lead into lack of coordination and coherence. Looking at budgeting from a sustainable development perspective would demand overcoming sectoral boundaries and help enhance policy coherence between different government actions. While the government’s 2030 Agenda implementation plan provides a good monitoring and evaluation system, it is important that budgeting is linked to this system, so that data collected yearly can provide information and recommendations for budgeting. As far as indicators are concerned, it would be inspiring to enhance more versatile understanding of wellbeing into government thinking by taking into use alternative measures to GDP. The government has shown interest in alternatives in its implementation plan for 2030 Agenda and parliament committees have recommended this, so this could really be a landmark time for new kind of thinking. 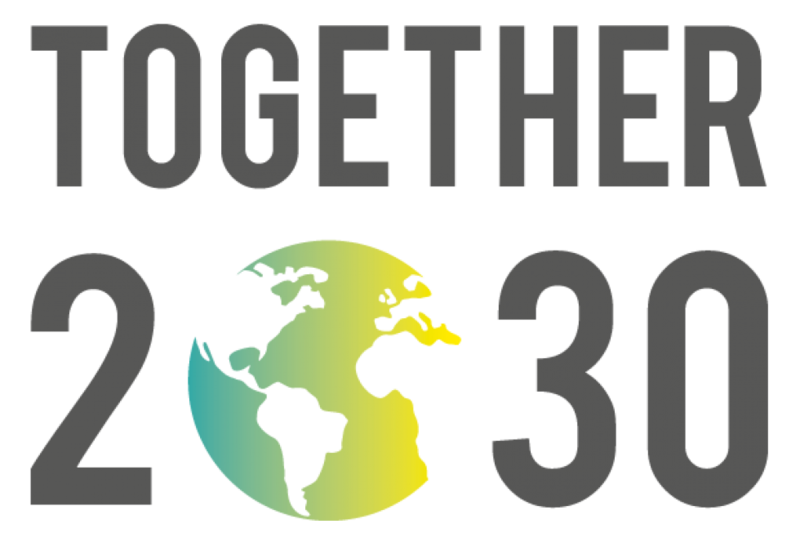 There is no true commitment to the 2030 Agenda without taking sustainable development into account on all sectors and levels of political decision making. The government budget is one the most important processes into which the 2030 Agenda should be included. CSOs are eager to contribute to developing the SDG budgeting model for the Finnish context. We all recognize that to find a proper and functional system and to put it in practice will require several years of testing, monitoring and developing. However, there seems to be genuine enthusiasm in political discourse and among civil servants in the Ministry of Finance. A worrisome element is the fact that additional resources have not, at least yet, been allocated for the effort. As we know SDG budgeting at the national level has been actively discussed on different international arenas and many countries are looking for ways to implement 2030 Agenda in their national budgeting. I hope that Finland will be able to create a working budgeting model for its own context and be open to dialogue with other countries to learn and to share its own experiences. About the author: Katja Hintikainen works as policy advisor responsible for advocacy work related to 2030 Agenda at Kepa, a CSO platform and an expert on global development. Kepa represents more than 300 Finnish civil society organisations and promotes actions that will help to build a just world.